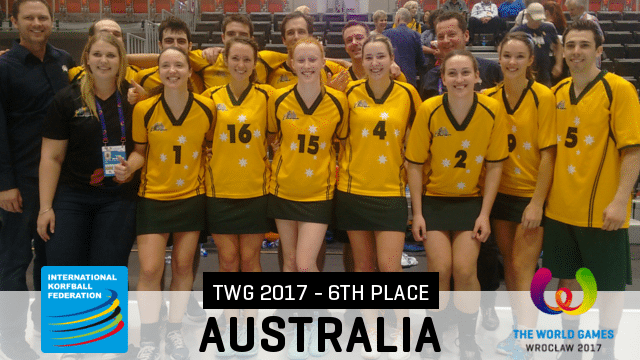 Previously, through our international survey, we found gender relations were improved through playing korfball. We belief that both genders are equally capable in all playing roles. To this end we require skill equality from both genders in these roles for greater success. It also applies to non-player roles in the sport and these will be considered in later articles. As a result of decisions made in my training I feel confident in taking on any role in play. When playing, other team members give me the opportunity to take on any role. I feel all roles are seen as of equal importance. Of course in particular game situations certain roles may be required of individuals, for example a tall player against a shorter opponent may be asked to take a rebounding position in attack, but such decisions are not based on gender. Gender neutrality in play leads to recognising the worth of others as individuals. Gender relations are not based on assumed negative gender stereotypes such as men are better at attacking play and women are better at supporting roles. Part of the reason I stayed on when I tried it out 12 months ago was because it is truly evenly distributed. Each player has a role relative to their strengths and weaknesses, and it has nothing to do with gender or whether or not you’re part of the clique or not. Korfball to me is about you as an individual playing as part of a team and how the team can both use your strengths and weaknesses. That’s really important to me. A commitment to gender neutrality in play and to procedural justice to achieve it should lead to improved gender relations.